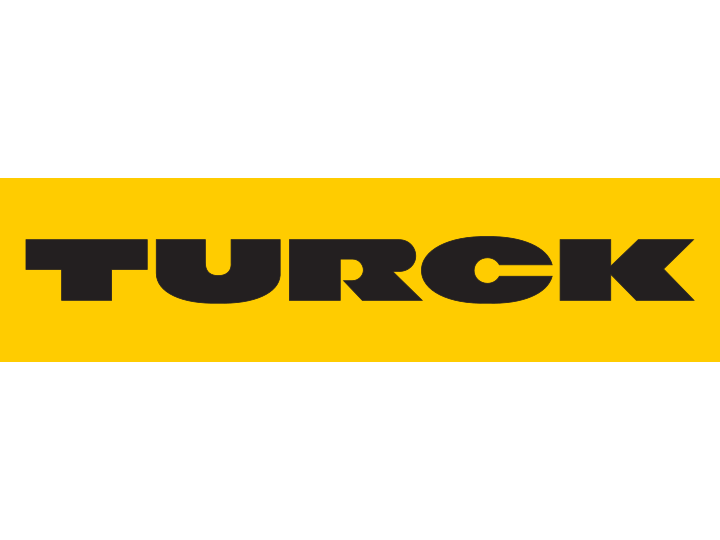 TURCK is a leading manufacturer of products designed for factory and process automation industries that uphold uncompromising standards for reliability and functionality. Their extensive line of products includes advanced sensors, measurement, instrumentation, connectivity, interface and networks that meet clients’ application demands. Powermatic Associates is the authorized distributor for Turck throughout Northern California, Central Valley California, Austin, San Antonio, and throughout central and south Texas. TURCK’s Industrial Ethernet Multiprotocol technology for Distributed I/O delivers a reliable solution across hardware platforms. The unique technology allows users to employ one device for three protocols – EtherNet/IP™, Modbus™ TCP and PROFINET® – creating easier integration with host systems. Multiprotocol is designed to operate consistently across all TURCK distributed I/O product families, including on-machine, in-cabinet, modular and block I/O applications. World leader in overmolded connectors for connectivity with flexibility for design changes.